covering London, North London, Essex and Hertfordshire. 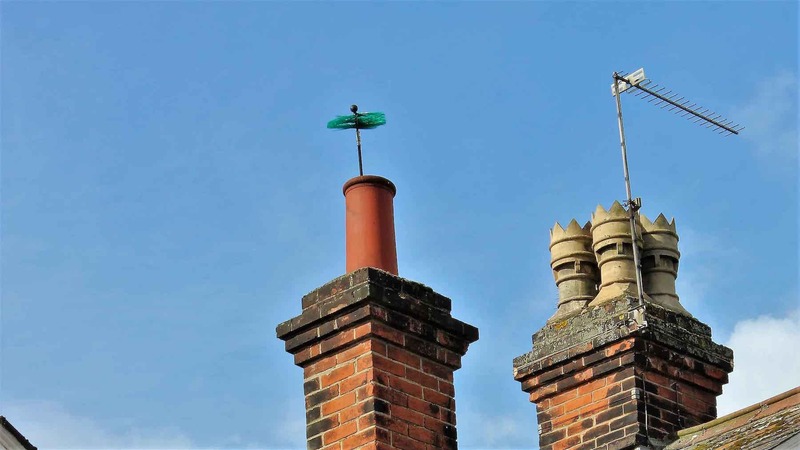 As a HETAS approved member of the 'Guild of Master Chimney Sweeps' we have been professionally trained and assessed in all aspects of solid fuel. 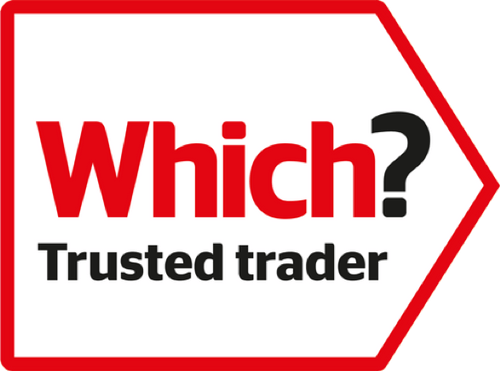 SweepSmart has passed the vigorous assessments needed to become a 'Which? trusted trader' and have achieved the rank of Master Sweep with the Guild. For a full list of our specialist services please scroll down and click the link if you would like to learn more. Chimney sweeping is vital to ensure your fire is safe to use and working efficiently. At SweepSmart, we are experienced in providing chimney sweeping services to both residential and commercial clients, using the very latest technology. Whichever type of chimney you have, and no matter how old it is, we will leave your home and chimney perfectly clean. If you have recently moved into a property and do not know the history of your chimney or are reinstating a fireplace that has not been in use, it is important to test the integrity of the flue. 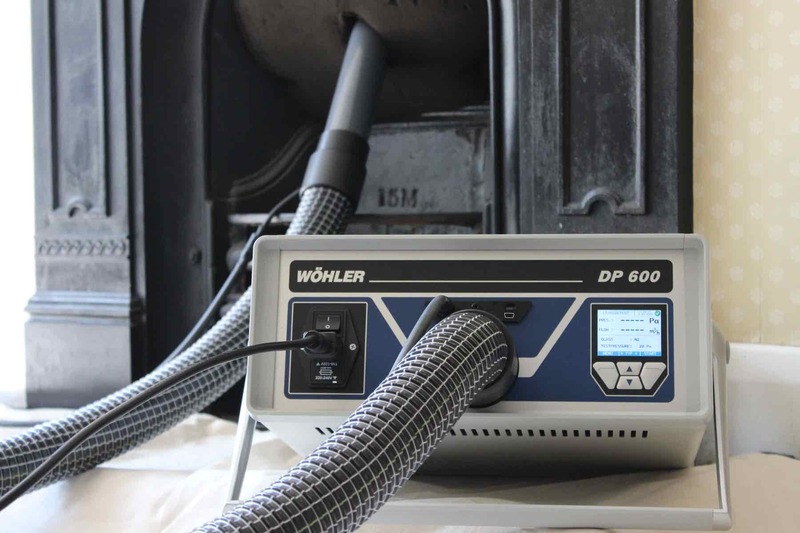 We use specialist equipment to establish whether a chimney will be safe and not leak potentially dangerous gasses into rooms above or into an adjacent property. CCTV Chimney Surveys, are a quick, clean and effective way to identify a problem. 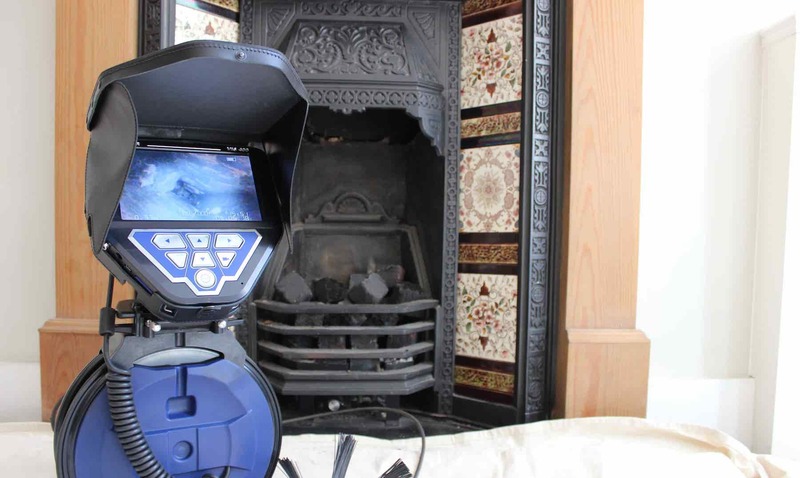 We use the latest equipment to record high quality footage of your chimney and provide you with a detailed report highlighting any issues and the appropriate solutions. A Stove is a great addition to any hearth - it looks fantastic and is a green way to heat your home efficiently and economically. 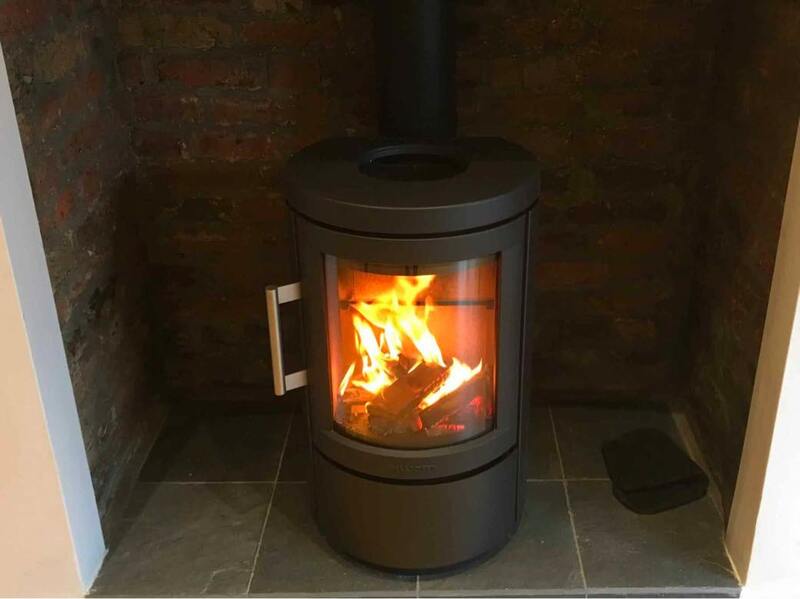 At our sister company StoveSmart we offer fireplace and stove installations along with flue lining and a comprehensive after-sales option. Having birds or other pests in your chimney can lead to dangerous blockages, chimney fires and infestations. The correct chimney terminal is essential for your appliance to work safely and efficiently. With many years’ experience in the commercial sector our services include working in hotels, pubs, restaurants and schools. Is it safe to burn your Christmas tree? If you have a wood-burning appliance it may make sense to chop it up and burn it during a cold January........Is it safe to burn your Christmas tree? Roasting your nuts on the fire this year? Don’t get burnt! Roasted chestnuts are what comes to mind when most of us think of Christmas. We share our tips on how to sucessfully roast chestnuts on an open fire.